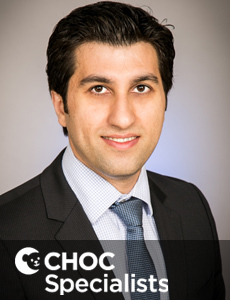 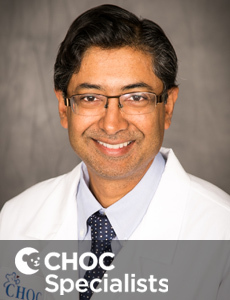 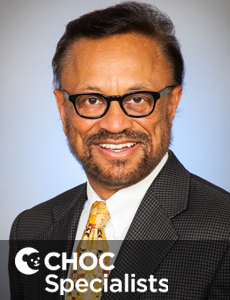 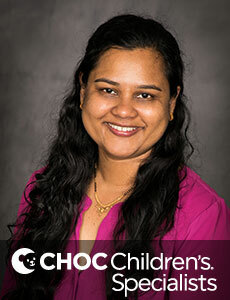 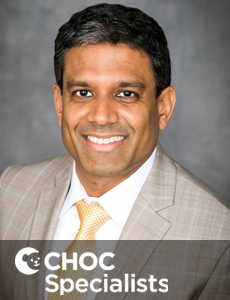 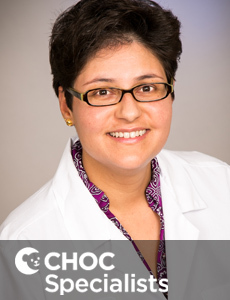 Dr. Purificacion Tumbaga is a board certified neonatologist who provides comprehensive care for critically ill premature and full-term infants at CHOC Children's. 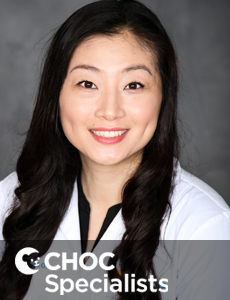 Dr. Liu is a board certified neonatologist who provides comprehensive care for critically ill premature and full-term infants at CHOC Children's. 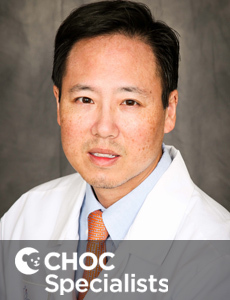 Dr. Tran is a board certified neonatologist who provides comprehensive care for critically ill premature and full-term infants at CHOC Children's. 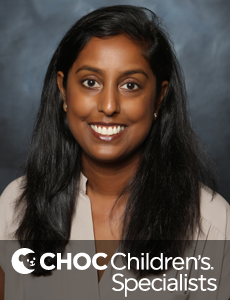 Renee Trinidad is a nurse practitioner who specializes in neonatology medicine for infants at CHOC Children's in Orange County. 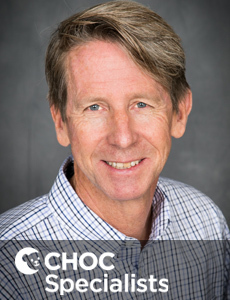 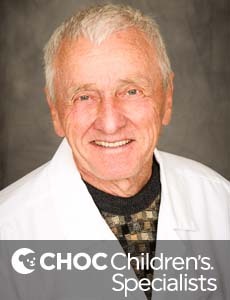 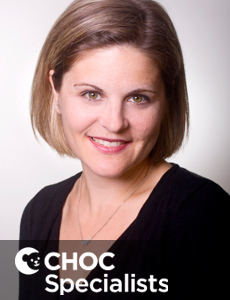 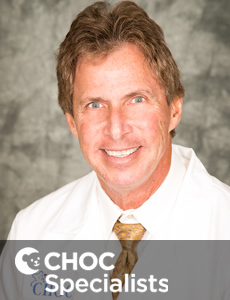 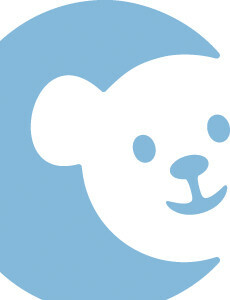 Dr. Sills is a board certified neonatologist who provides comprehensive care for critically ill premature and full-term infants at CHOC Children's.